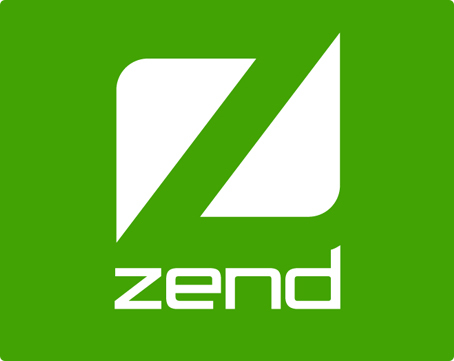 Being object-oriented Zend provides very good security, we develop Zend framework applications that have robust architecture and reduced time to market. 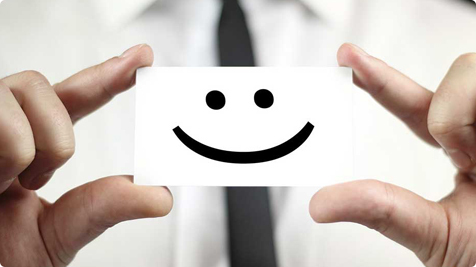 Our team develops rich web applications that are versatile using Zend. Our forte lies in delivery a clean code with building blocks that can facilitate future enhancements.